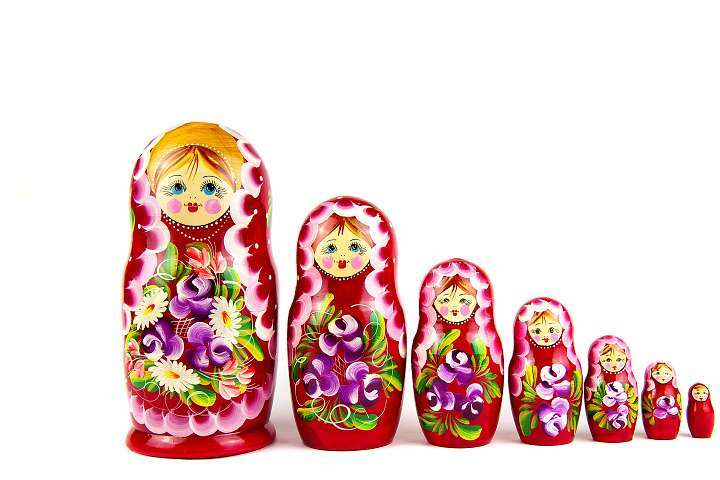 3 reasons for Russian to move your cash to Hong Kong | AsiaBC HK: Register Company. Open Bank Account. Save Tax. Hong Kong’s currency exchange rate is stable. It is because the simple and transparent currency peg between Hong Kong dollar and US dollar has been in effect since 1983. At present, the currency of Hong Kong is allowed to float within a narrow band of exchange rate between HKD 7.75 and 7.85 to USD 1, starting from 2005. To maintain currency stability, Hong Kong’s linked exchange rate system is deliberately safeguarded by Hong Kong government’s massive reserves in foreign currencies and assets. By the end of August 2017, Hong Kong government posses foreign currency reserve assets amounted over USD 405 bilion. Hong Kong dollar is a liquid currency in worldwide forex markets. In fact, Hong Kong dollar is the eighth-most traded currency. This reputable currency peg is the foundation of Hong Kong being an international financial hub, it enables multinational companies to access Asian assets markets through financial markets in Hong Kong, as the majority of the transaction is conducted in US dollar, therefore, the peg to US dollar significantly reduce the risk in currencies exchange faced by global investors. In spite of Chinese authorities are putting ongoing efforts in promoting renminbi (RMB) as an international currency, the RMB is not yet freely convertible and exchanged in foreign exchange markets. To access the RMB business outside the Mainland China, Hong Kong is one of the designated financial market to offer offshore RMB business back in 2004. Nowadays, the banks in Hong Kong offer full range RMB services including banking, financing asset management as well as clearing and settlement of RMB in real-time. Hong Kong excels other offshore RMB trading hub in the area of currency stability. Hong Kong’s RMB Real Time Gross Settlement (RTGS) system records high level of turnover, averaging some RMB 900 billion daily. Meanwhile, Hong Kong ranks the first place of the world’s largest amount RMB liquidity pool, exceeding RMB 580 billion by the end of March 2017. Hong Kong is the melting pot of the East and West: Historically, the Western banks have their solid presence in this city-state to meet the financial need from the US and UK. As Chinese economy has grown as the world’s second largest economy in 2000s, Chinese banks has shown their influence here as economic integration of Hong Kong and Mainland China is getting closer. The pressure from Western on Hong Kong banks are profound but controversial. Back in 2012, the US government has enacted the Foreign Account Tax Compliance Act (FATCA) to fight against tax evasion. The rule requires foreign banks in the US to report the assets and identities of all US citizens residing in other countries. 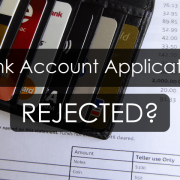 Evey banks failed to comply with FATCA are subjected to 30% withholding penalty on all their transactions with entities in US. 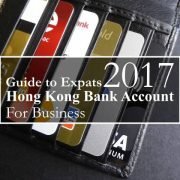 Since then, Hong Kong banks seen the US residents as potential risk instead of benefit under the thread of FATCA penalty. In other words, every banks are forced to comply with the US laws even the banks are not under the US regulatory. Western banks in Hong Kong are inevitably under greater pressure from the US and EU due to the size of the US transactions. In the wake of Russian military intervention in Ukraine which began in 2014, sanction led by the US and EU against Russia causing the collapse of Russian ruble and oil price. In the height of Russian financial crisis, various Russian corporations exchanged massive amount of ruble to Hong Kong dollar, the receiving end in Hong Kong were undoubtedly some Chinese banks. In the view of Hong Kong regulatory, Hong Kong is normally no obligation under domestic laws for banks to comply with sanctions enacted by other jurisdictions, the parent companies of Western banks are under regulatory regime in their home countries – notably the US, and Western banks are under pressure of the US and EU. In the event of conflicts, these Russian billionaire voted for Hong Kong dollars as a safe alternative to US dollar, Hong Kong as an independent jurisdiction to protect their assets, and Hong Kong banks with Chinese background to manage their fund. If you have enough “eggs” in your “basket”, Hong Kong and its currency are the best alternative to that in US and EU. 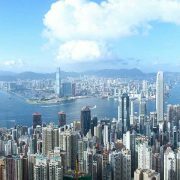 Hong Kong retains its independent financial system which are based on famous British common laws after handover of sovereignty from British to Chinese rules. In foreseeable future, Hong Kong dollar and the peg can remain unchanged, so long as the renminbi is fully liberalized in international market. 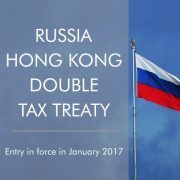 However, the first hurdle faced by Russian individuals and corporates to invest in Hong Kong is the difficulty in opening bank account. 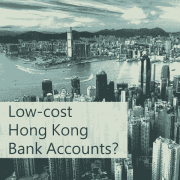 AsiaBC offers specialized corporate services with a focus on bank account opening in Hong Kong. We have extensive connection with Chinese and Western bank in here. 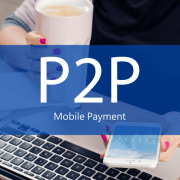 Our bank account opening intermediary services can assist your account opening in the reputable banks in Hong Kong. We guarantee refund of our services fee if your application is failed, kindly visit our “Refund if no Win! Bank account opening program” for your reference. Working in Mainland China – individual double tax relief for Hong Kong... How is the sharing economy in Hong Kong?